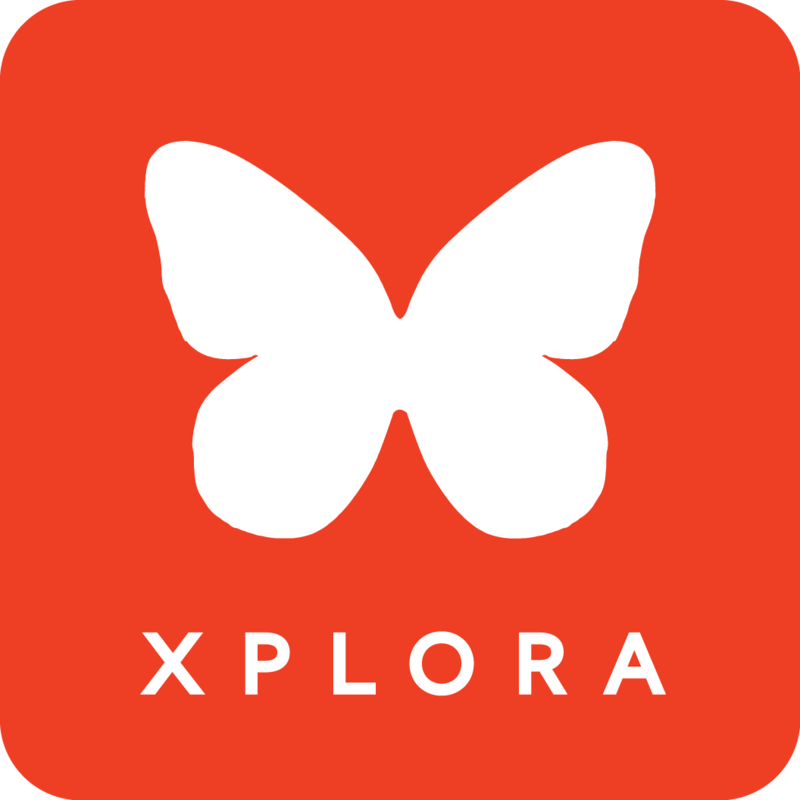 XPLORA 1: What is X-Talk? How can I receive X-Talk messages in my app? What is the difference between XPLORA 1 and XPLORA 3S?